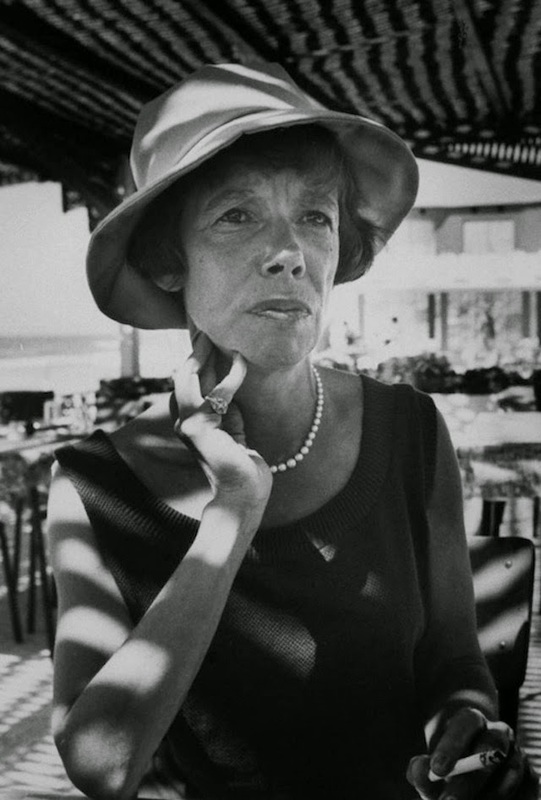 The Hotel de las Palmas, in Jane Bowles’s conspicuously strange novel “Two Serious Ladies,” is a gnatty pension where pimps and winos lie about. It is here, in a rundown Panamanian port town called Colon, a place “full of nothing but half breeds and monkeys,” that Frieda Copperfield, a fine lady of early middle age and of respectable provenance, decides to jettison her handsome but square husband to find warmth and gin-soaked comfort in the arms of a teen-age prostitute named Pacifica. Lying in leonine Pacifica’s tiny bed, her cheek resting on the girl’s breast, Mrs. Copperfield feels that she has finally found the sort of love that she has always looked for. “I wouldn’t live anywhere else for the world,” she says, a little later, about the inn that will soon become her adopted home.